Telecom Regulatory Authority of India invites application for Senior Research Officer (Legal) on deputation on Foreign Service terms. Pay Scale: Pay level -11 in the pay Matrix under 7th CPC (Pre-revised PSB-3 Rs. 15600-39100+GP Rs. 6600) with allowance such as DA, HRA etc, as per government rules. Officers in Junior Time Scale with 4 years of regular service in that grade OR 7 years of regular service in the grade of Section Officer OR any other equivalent or higher grade. The officer must possess the working knowledge of computer. Desirable: Master Degree in Law from a recognized University. 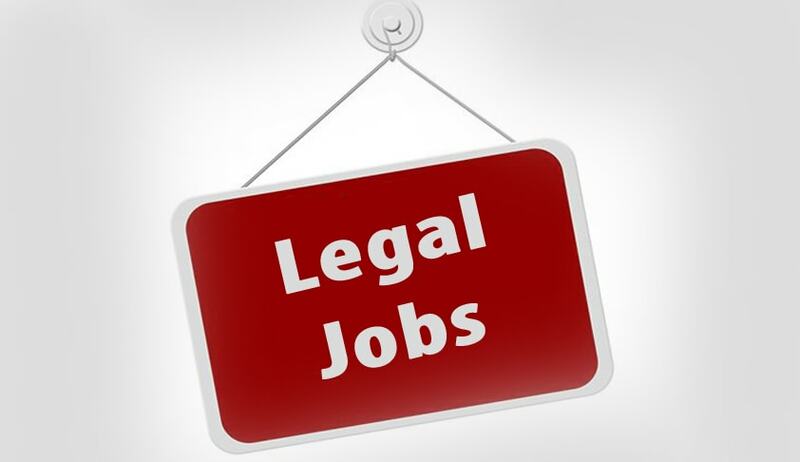 The applicant should be proficient in legal/ legislative drafting and should have at least 3 to 5 years of experience in drafting primary or subordinate legislations and should have adequate knowledge/ understanding of regulatory laws and regulatory regime governing telecommunication/ broadcasting and cable services sector in India. The application should be sent in an envelope superscribing the post applied for to the Senior Research Officer (A&P), Telecom Regulatory Authority of India, Mahanagar Door Sanchar Bhawan, J.L. Nehru Marg (Old Minto Road), next to Zakir Hussain College, New Delhi-110002 on or before 10th January, 2018.